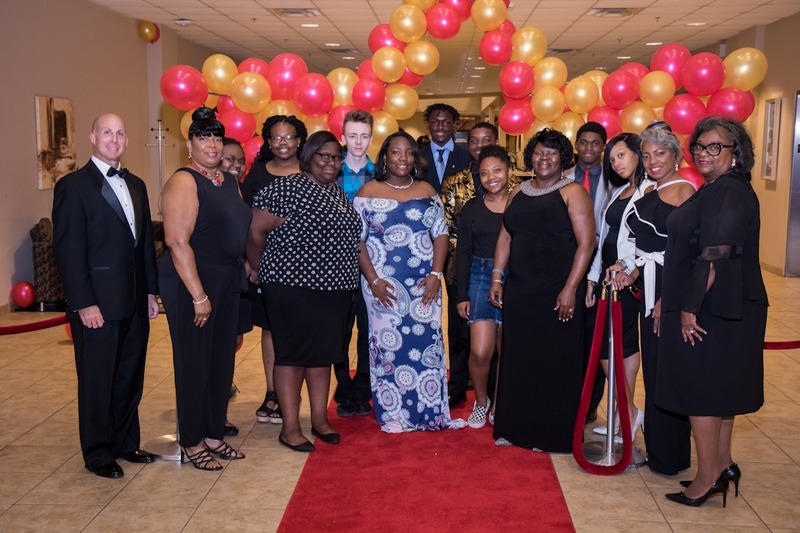 The Future Entrepreneurs Foundation holds one annual fundraiser and community events throughout the year, including conferences highlighting successful entrepreneurs, and our annual fundraising event, The Igniting Innovation Gala. Our organization looks for every opportunity to engage the next generation to focus on entrepreneurship. The Future Entrepreneurs Foundation coordinates field studies for youth to visit local businesses, Lunch and Learn Sessions with business professional speakers, and host financial workshops. The Future Entrepreneurs Foundation would like to partner with you. If you would like to invest in the future of young leaders, consider donating to the Future Entrepreneurs Foundation, Today! Future Entrepreneurs Foundation is a 501(c)3 nonprofit organization, contributions are tax-deductible as allowable by law. The Future Entrepreneurs Foundation is registered with the state of South Carolina for charity contributions.